Children may start in the nursery the term that they turn 3 years of age. Applications should be submitted with all relevant paperwork and, in the interests of being able to best support children and sharing information, we will request reports/profiles from previous or current settings, along with the opportunity to request references at the time of application. 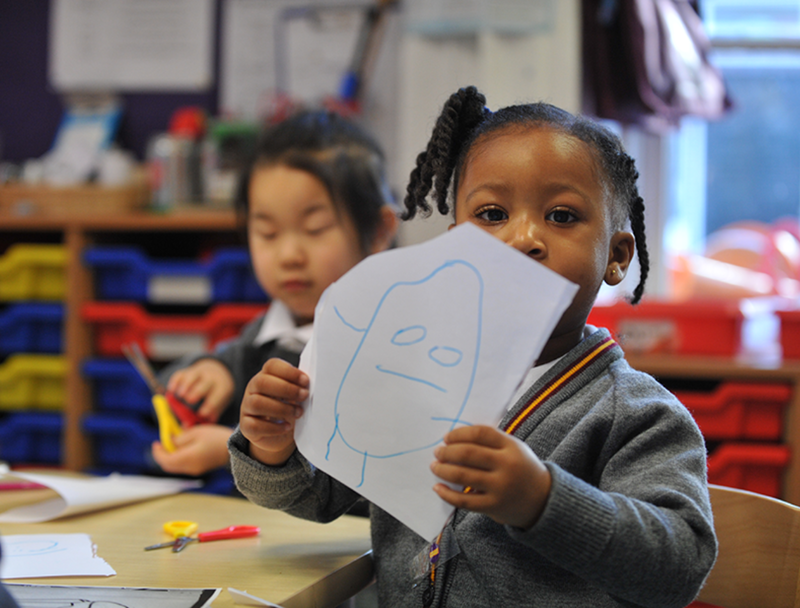 A place may be offered following an assessment session in the classroom with the Head of Nursery, which enables us to check your child has met their milestones and that our nursery is the best setting for them. Feedback is given following this session. Those applying for 4+ Applications, including children in our own Nursery, are invited for an interview with the Head of Key Stage 1 & 2 of the Junior Department in Autumn Term, followed by an ‘assessment morning’ held in January. Offers of places are made following this date. Application forms are available, along with a school prospectus, either online or from the school office. Please click here for a registration form to apply online. Application forms should be returned with a registration fee of £75.00. An interview with the parents and prospective pupil will then be arranged. 7+ places for September are considered from the previous school year. Those applying are invited for an interview with the Head of Key Stage 1 & 2 of Junior Department in Autumn Term, followed by an ‘assessment morning’ during Spring Term. Offers of places are made following this date. Applications are considered from September of the previous year. Those applying, including children in our own Junior school, are invited for an interview with the Headteacher followed by an Entrance Examination in January. Offers of places for 11+ are made following this date. All prospective pupils are required to take assessments in English, Mathematics and a cognitive ability test in Verbal Reasoning. We will also ask for a copy of the most recent school report and will take up a reference from the current school. Application forms are available, along with a school prospectus, either online or from the school office. Please click here to download an application form to apply online. Application forms should be returned with a registration fee of £75.00 (this includes the entrance fee). An interview with the parents and prospective pupil will then be arranged. 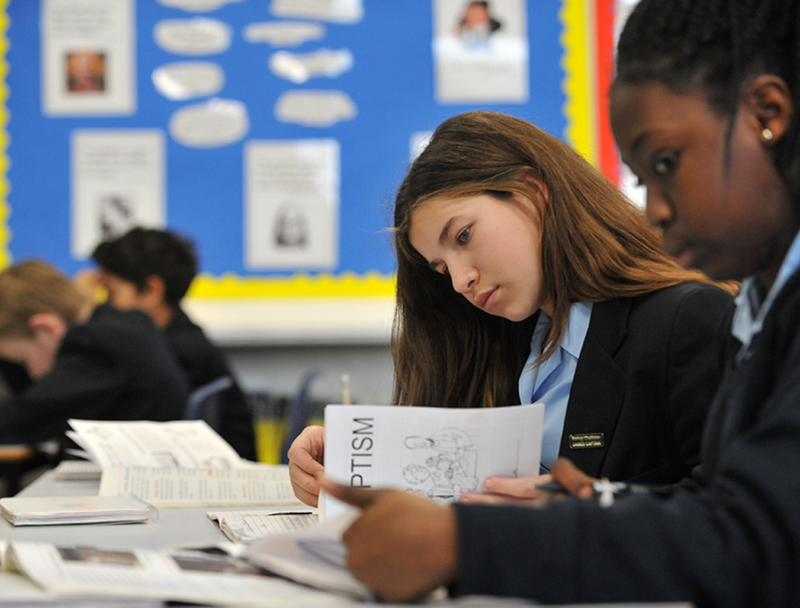 Junior School children at Bishop Challoner usually automatically transition to the senior school. You and your son or daughter will be invited to attend an interview with Mrs Anderson, our Headteacher. The interviews are scheduled in the autumn term, during the working week. This is an opportunity for the school to find out about your son or daughter's aspirations for Senior School. Application forms should be returned with a registration fee of £75.00. An interview with the parents and prospective pupils will then be arranged. If you are considering our Sixth Form at Bishop Challoner do come and visit us and find out everything we can offer you. We feel it is crucial that you know as much as possible about our school and Sixth Form so that you can make the right choice for your son or daughter. 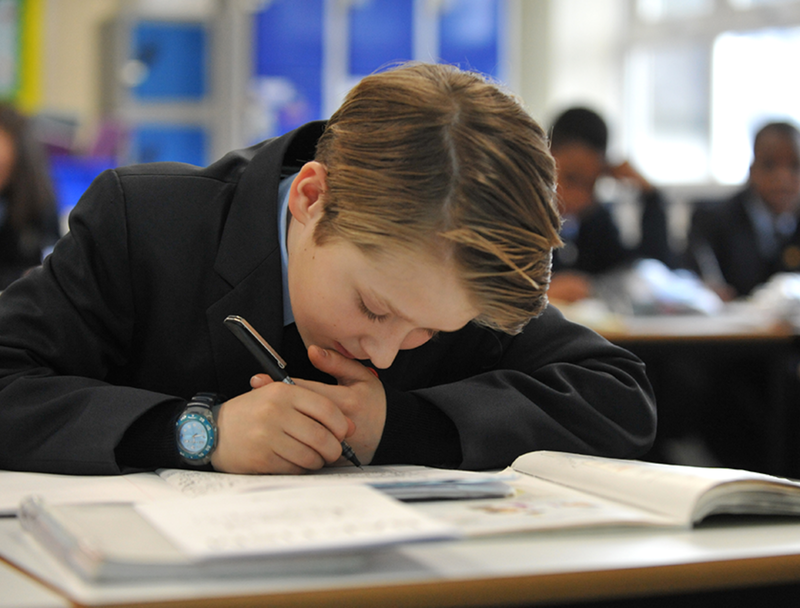 We would like to help you on this journey and we look forward to hearing from you and welcoming you on a visit to Bishop Challoner, where you can speak with our Key Stage Co-ordinator, Mr Jon Bryson, who will provide you with further details. Visits and personal tours can be arranged at any time through our admissions. Please contact Mrs Sue Long, the Admissions Registrar, to make an appointment, on 020 8460 3546 or email admissions@bishopchallonerschool.com. Alternatively, click here to book a tour and find out more about what we offer. 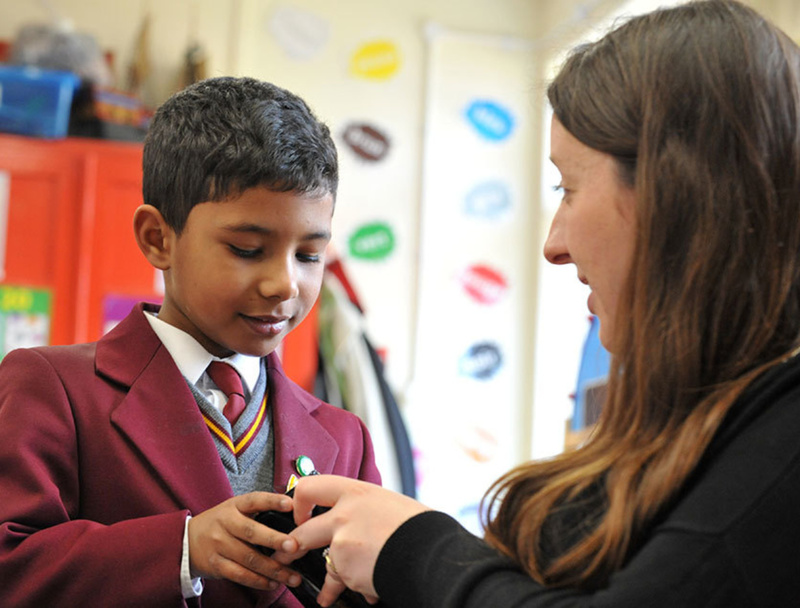 Our Open mornings in October and March each year also give prospective parents and students the opportunity to tour the school and speak with staff and current students. Taster days can also be arranged. Application forms are available, along with a school prospectus, either online or from the school office. Please click the link to download an application form to apply online. Application forms should be completed with a registration fee of £75.00. An interview with the parents and prospective student will then be arranged.